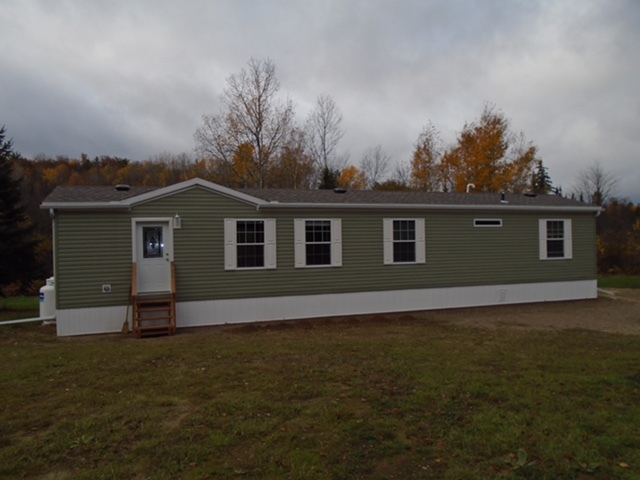 We are looking for a used mobile home Code Z-240 CSA approved or a A-277 CSA aproved house or mobile home. 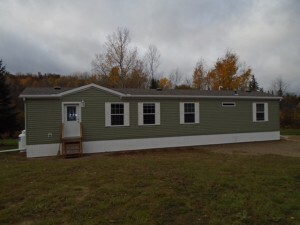 We would like to buy 800 square feet or larger and 16 ft wide – 3 bedrooms if possible but may consider a 2 bedroom. We are capable of moving the unit and are looking for something that is the year 2000 or newer. MUST BE CSA BUILDING CODE – Z-240 or A-277! Please let us know what you have and we are an immediate motivated cash buyer. If you have something you think we may be interested in please send pictures, a price and a location.